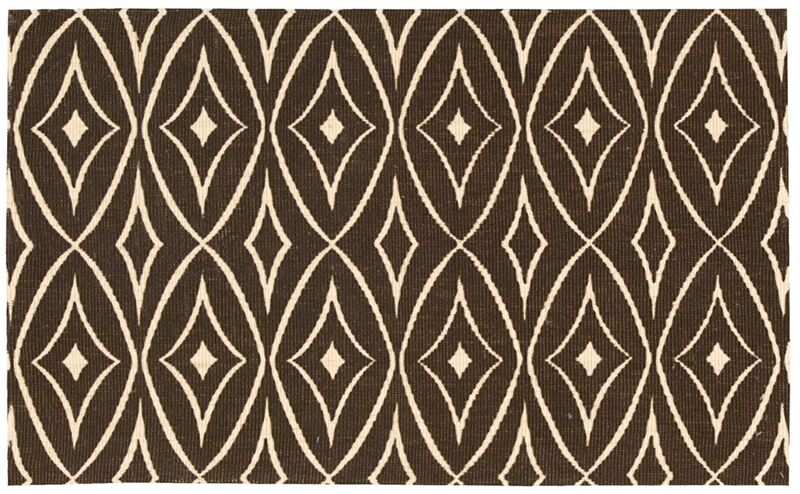 Waverly Waverly Color Motion Centro Walnut Area Rug By Nourison WCM05 WCM05 / 2'3" x 3'9"
WCM05 / 2'3" x 3'9"
For rich texture and incomparable style, the perfect choice is a fashion-forward area or accent rug from the Waverly Color Motion Collection for Nourison. Inspired by classic designs from the Waverly archives, these distinctive graphic motifs and their subtle two-tone color palettes will bring an elegant contemporary feel to any room in your home. Woven exclusively from natural and environmentally friendly jute for easy care and lasting beauty.